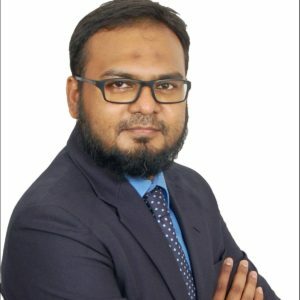 Mansoor Danish is a banking professional, with a MBA in Finance and over 8 years experience in broking, investment analysis, and wealth management as well as driving business growth through strategic sales and customer relationship programs with exceptional proficiency in handling Islamic banking operations. 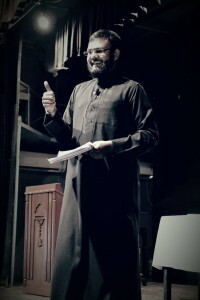 As a lecturer and supervisor within the Islamic Banking & Economics Department at Islamic Online University, Mansoor lectures in the areas of Islamic Finance, Islamic Financial Products, Islamic Economics, Islamic Commercial Law, Product and Brand Management, Global Branding and Marketing Communication, Services Marketing, Business Studies, and Sales and Distribution Management. Mansoor currently works as an Islamic Wealth consultant, a lecture for Online Islamic University and a corporate trainer in Islamic Finance. Clients benefit from his diversity as he offers the full range of Islamic Finance services worldwide. On top of that, he provides independent Islamic financial advice to both private and corporate clients across the whole of the Islamic market.